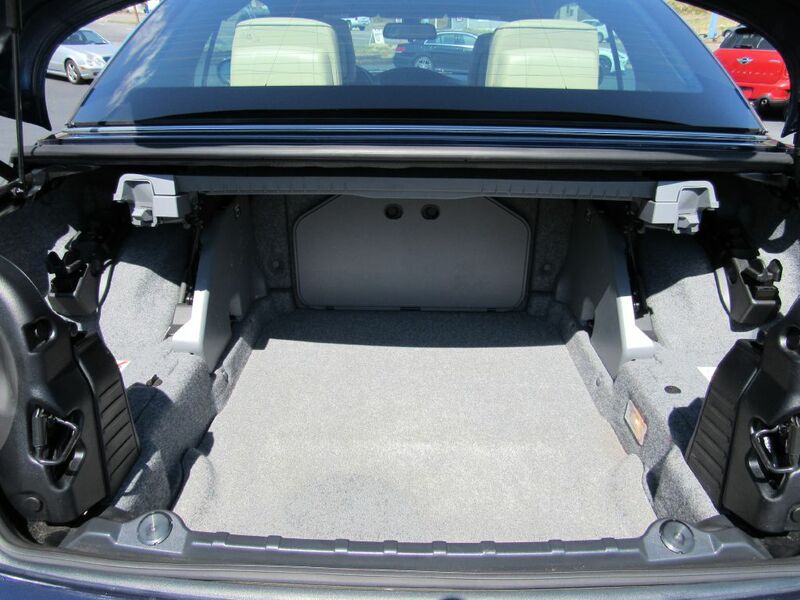 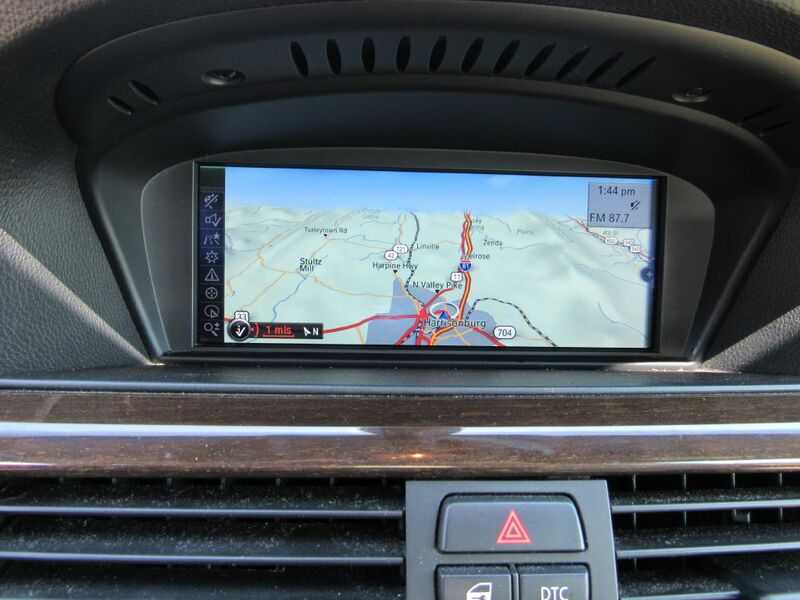 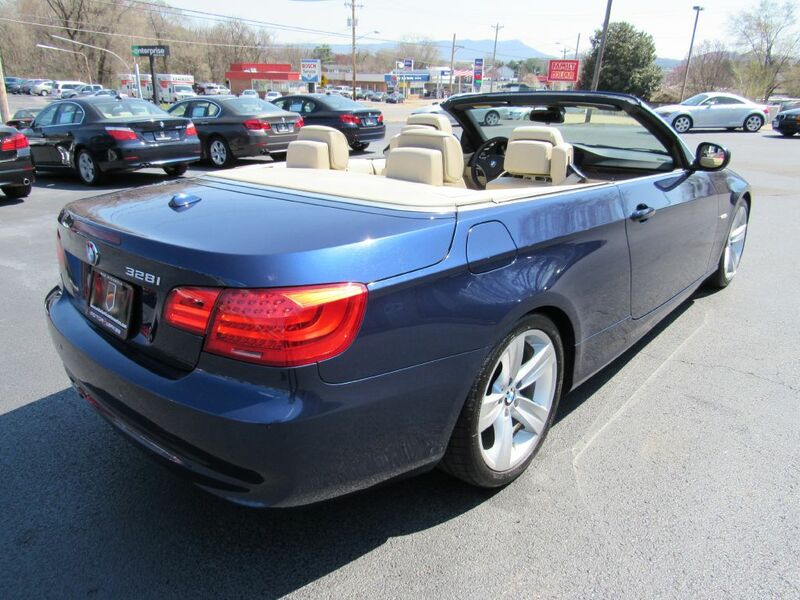 2011 BMW 328 CONVERTIBLE Sport Pkg-Navigation-Heated!! 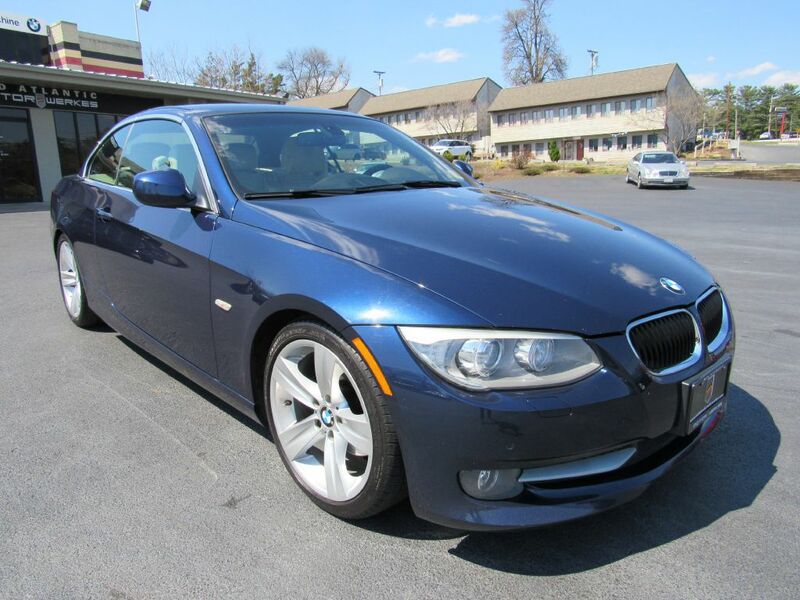 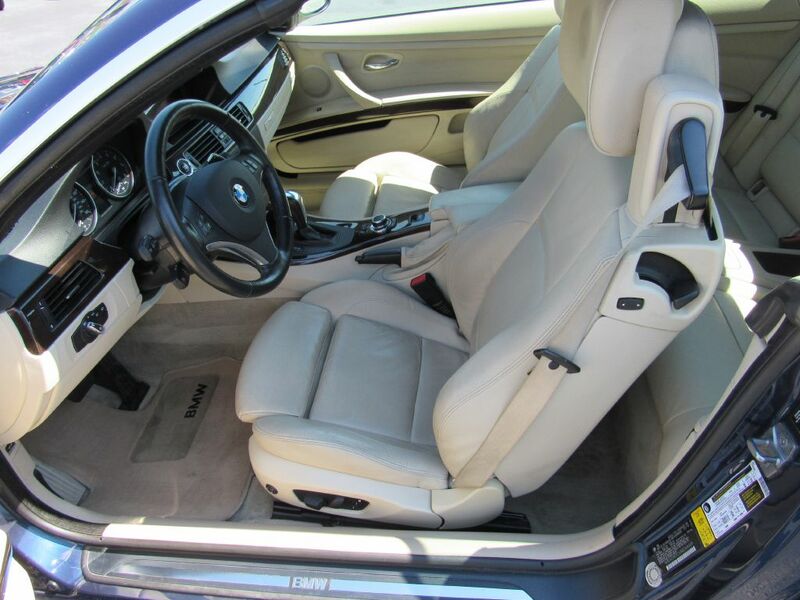 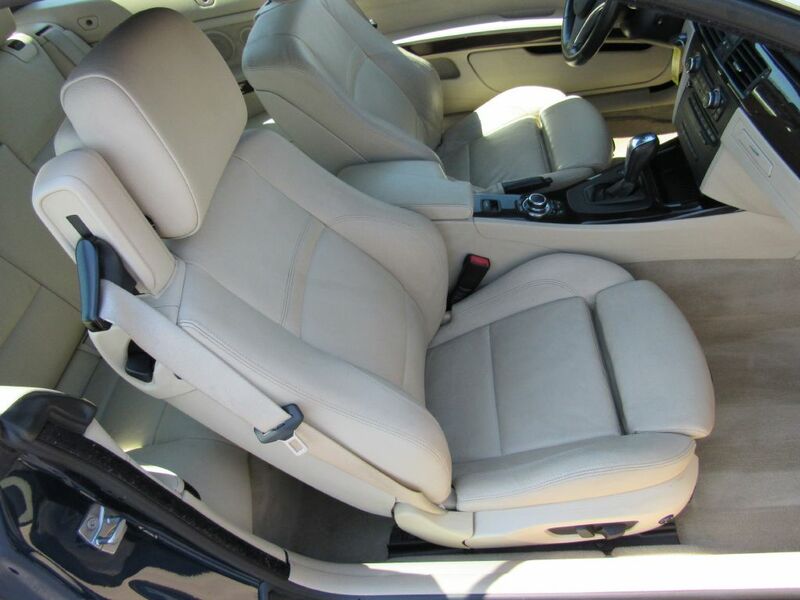 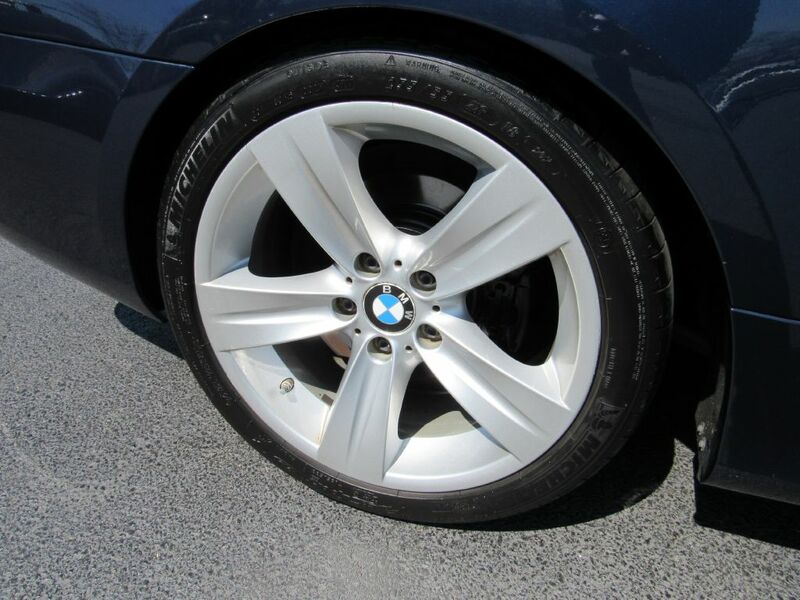 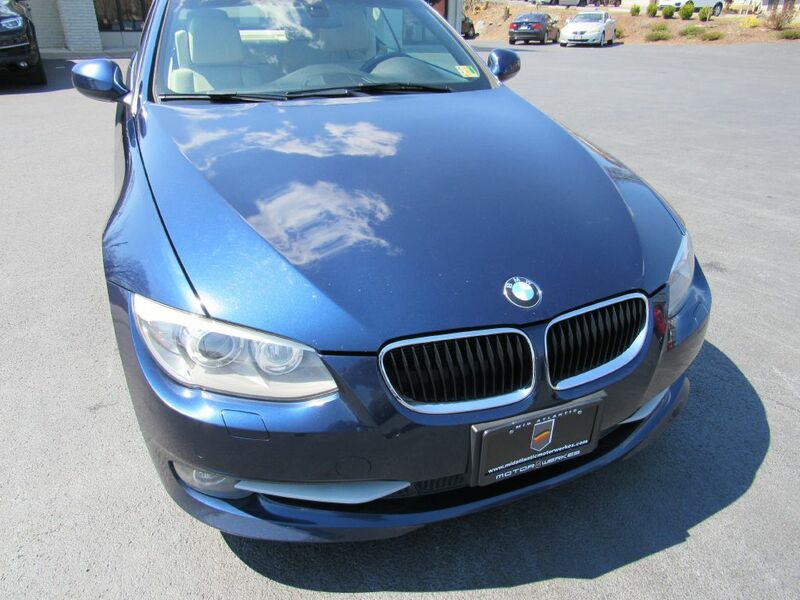 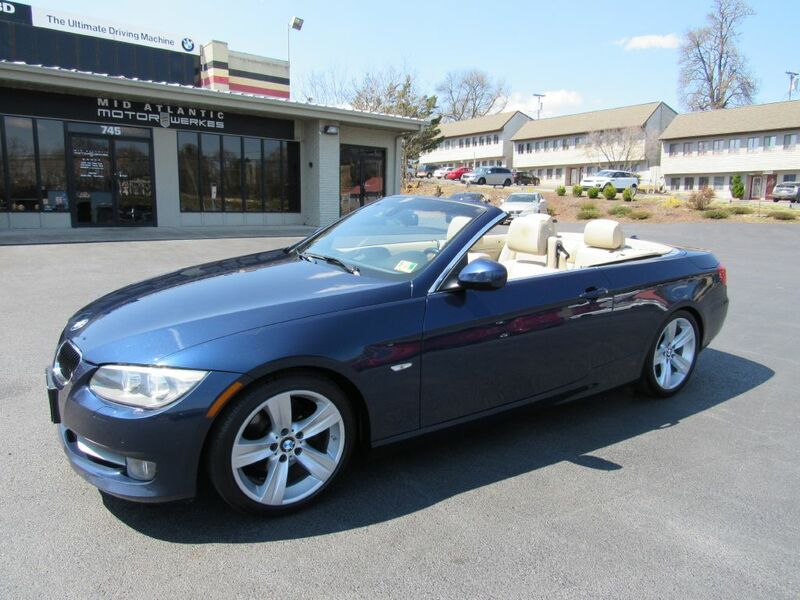 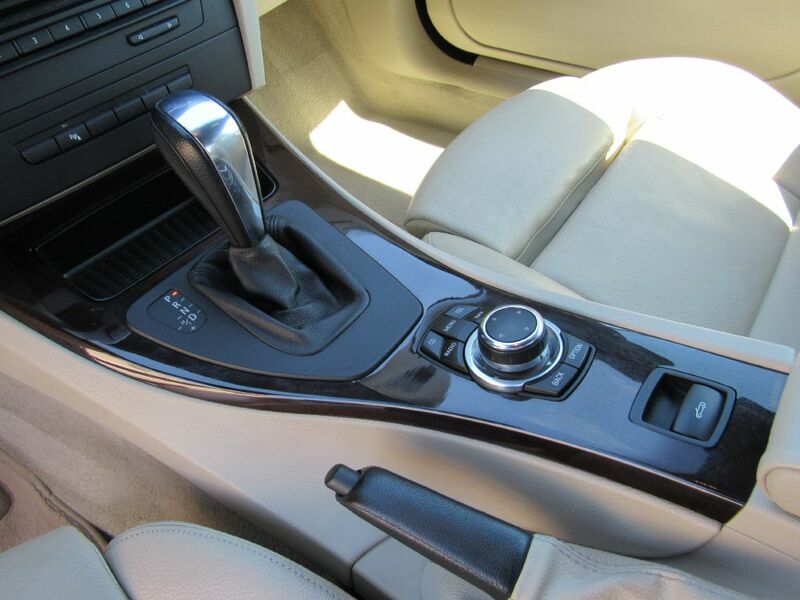 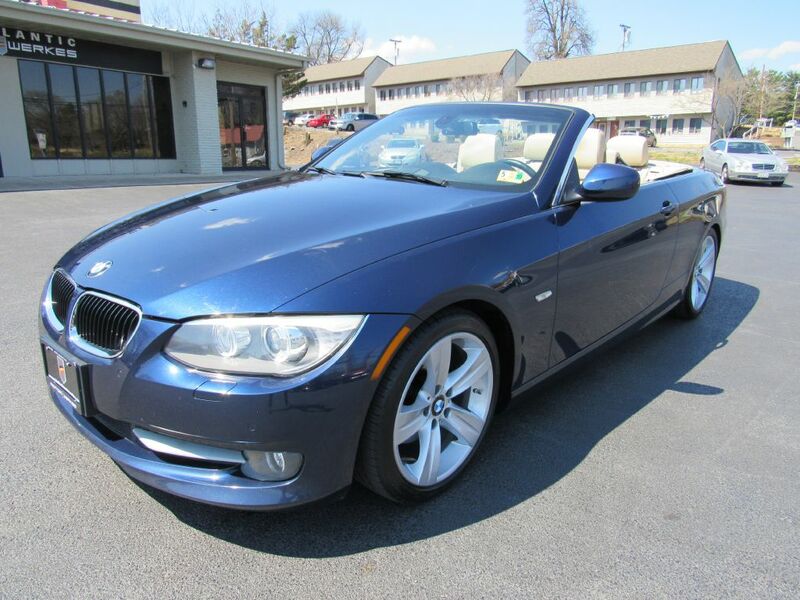 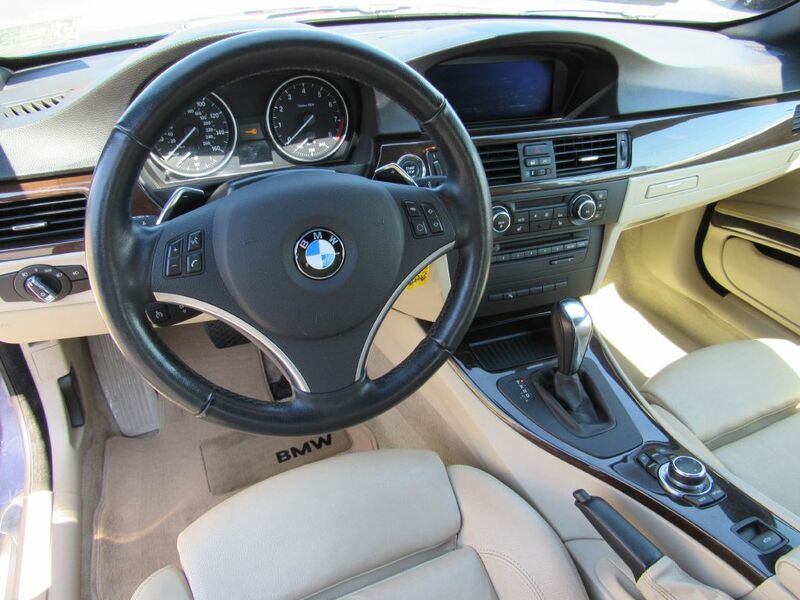 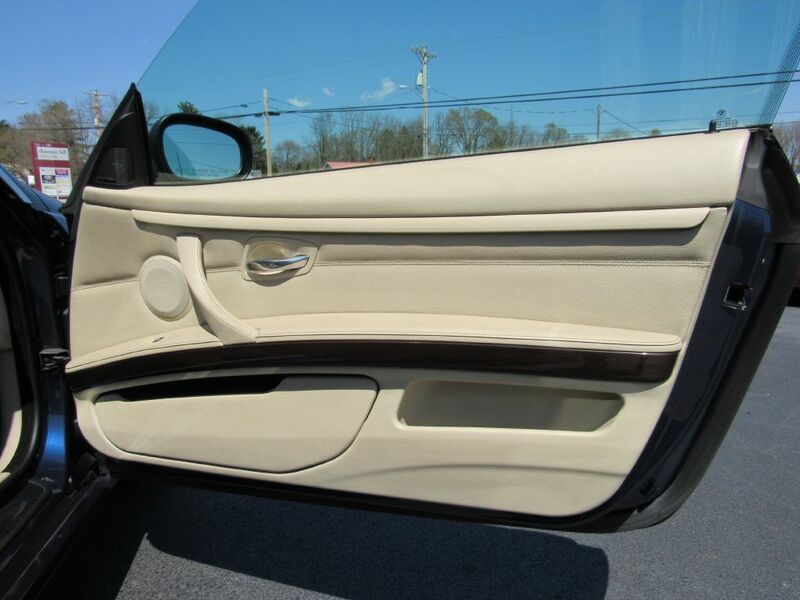 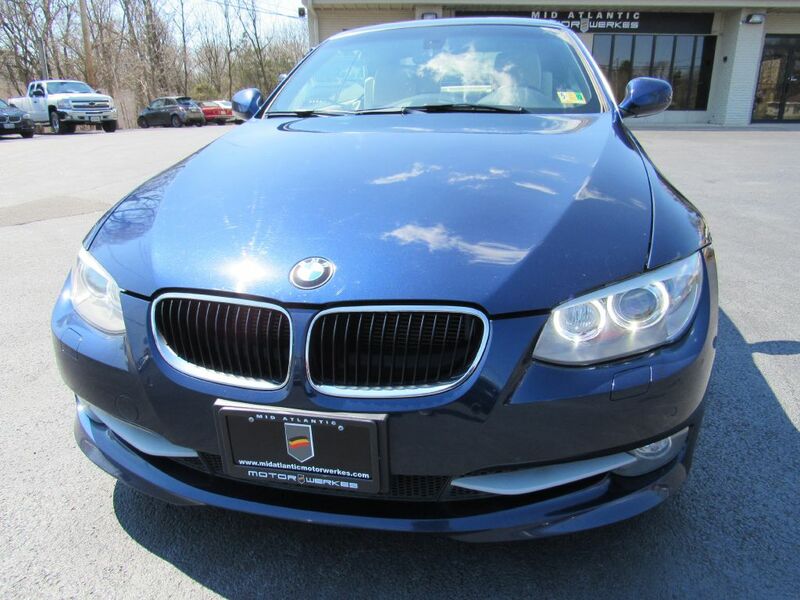 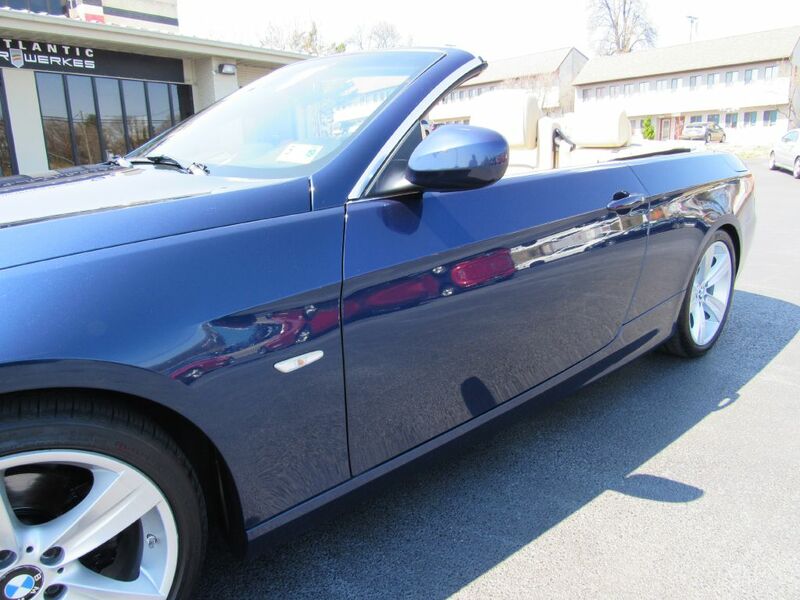 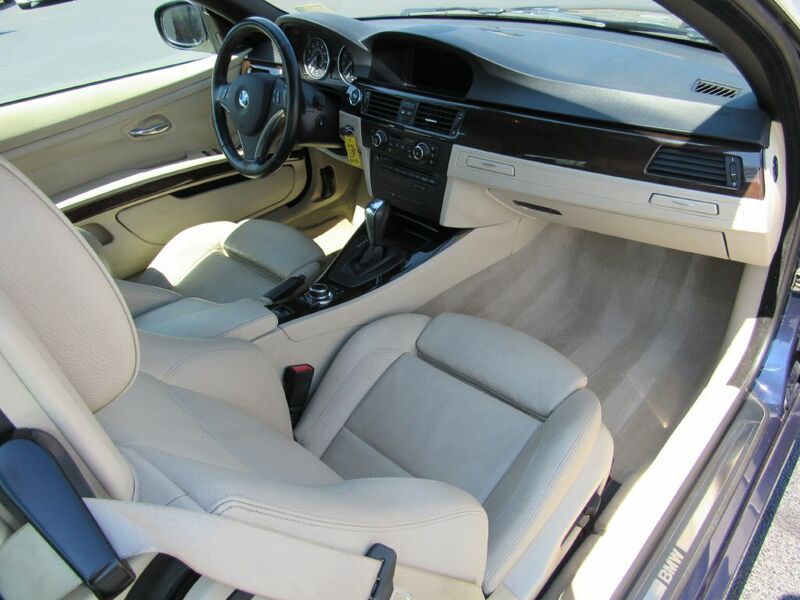 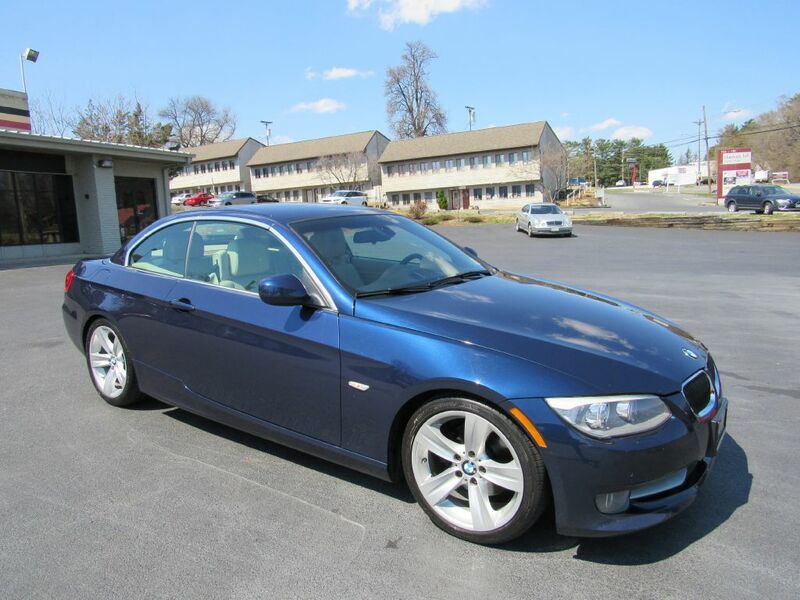 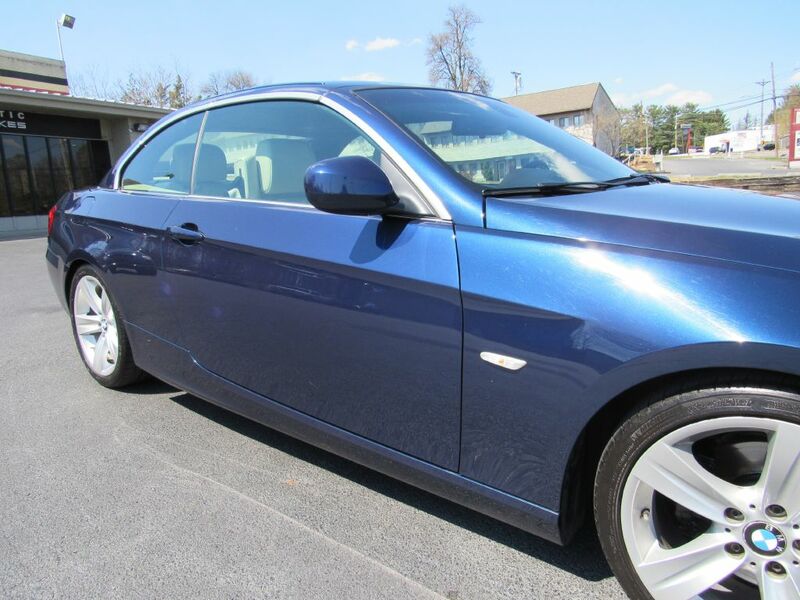 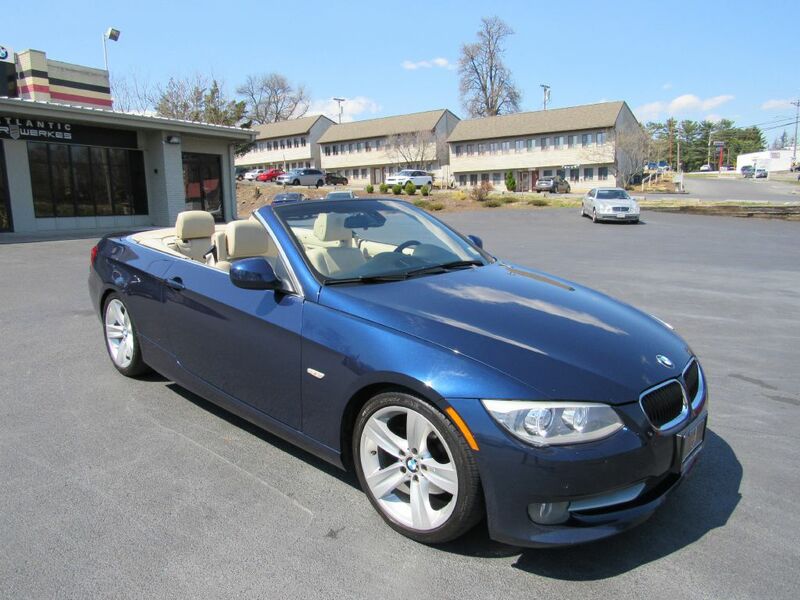 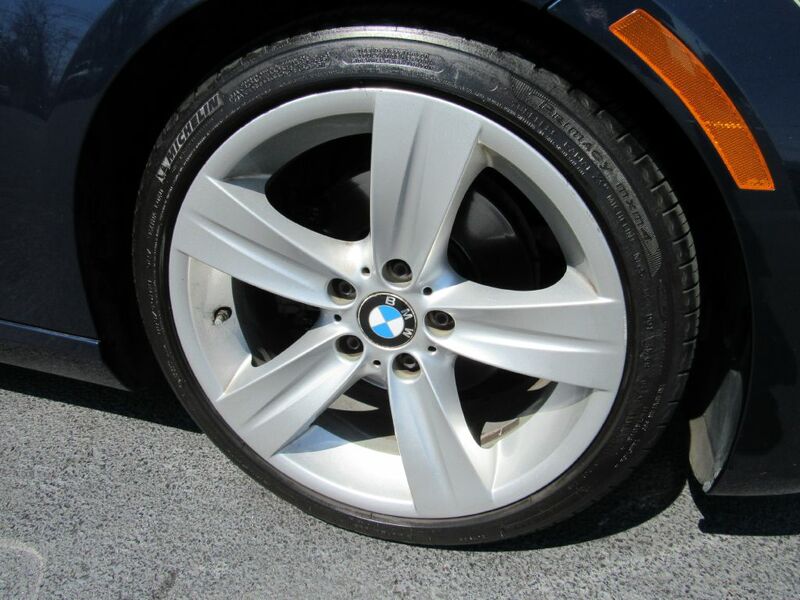 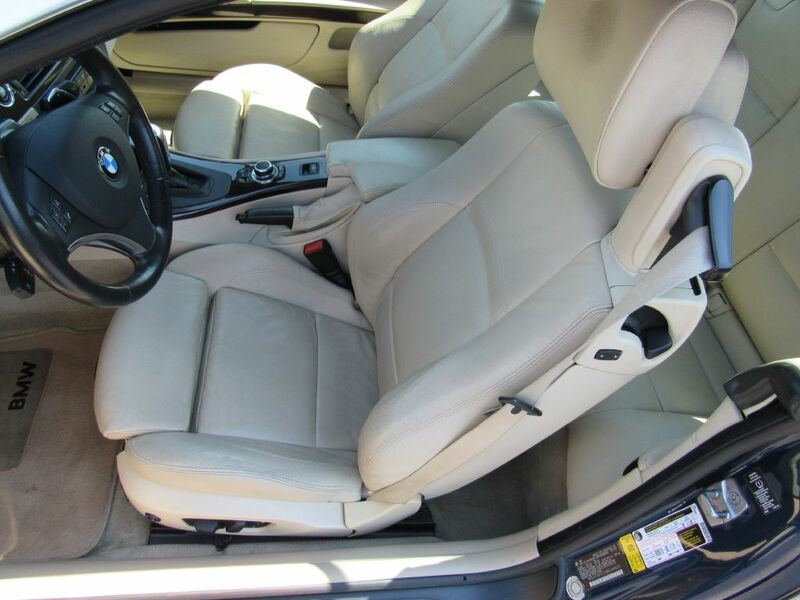 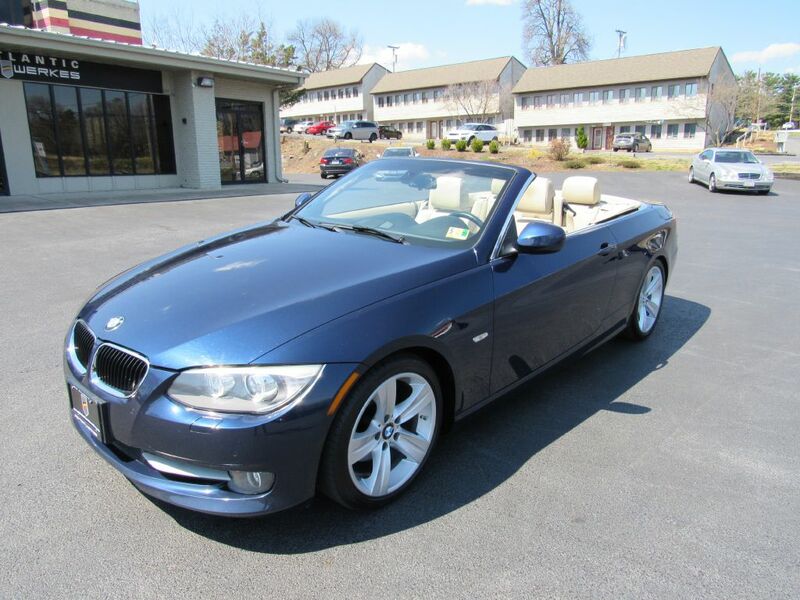 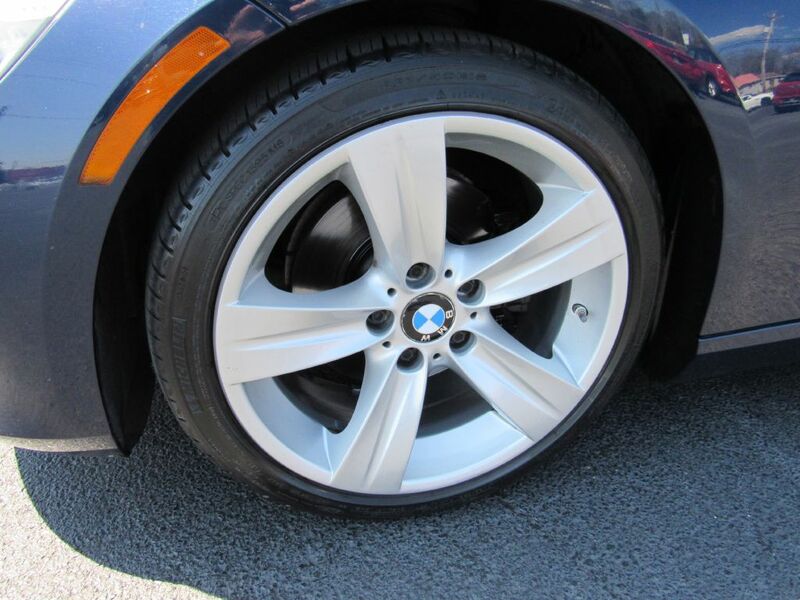 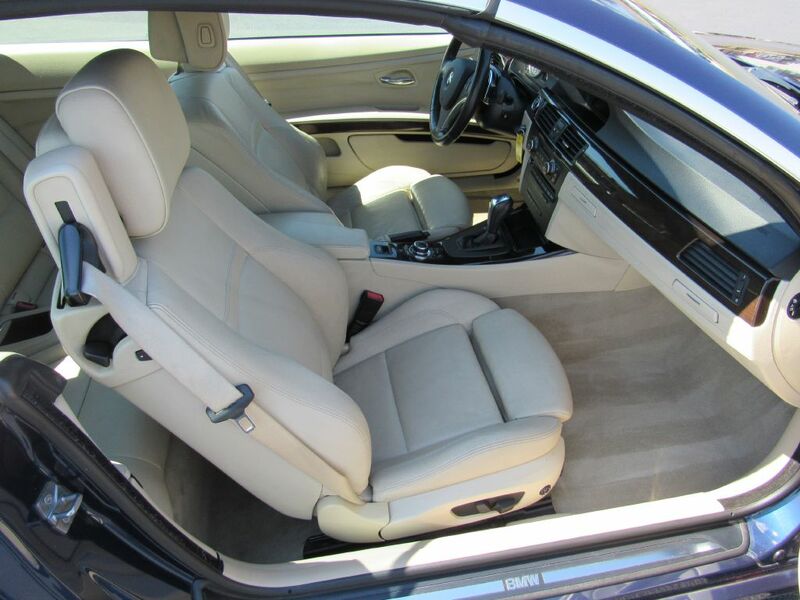 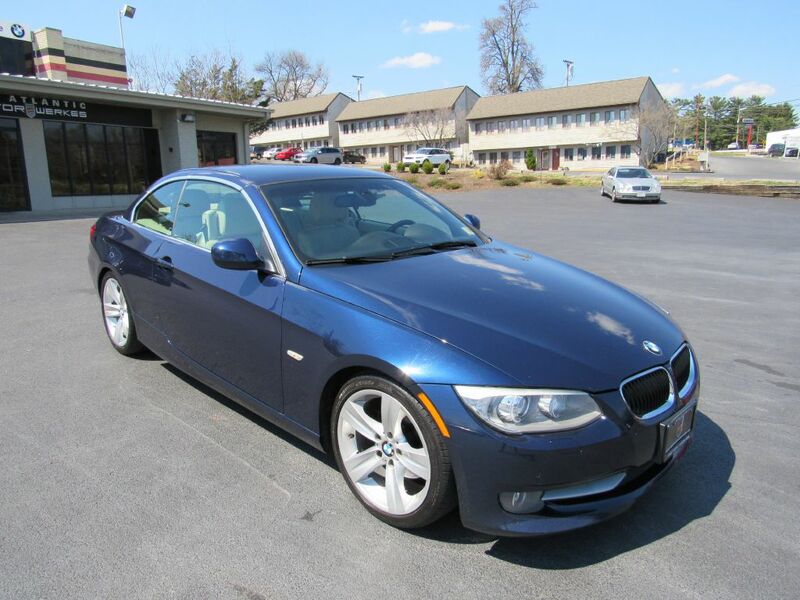 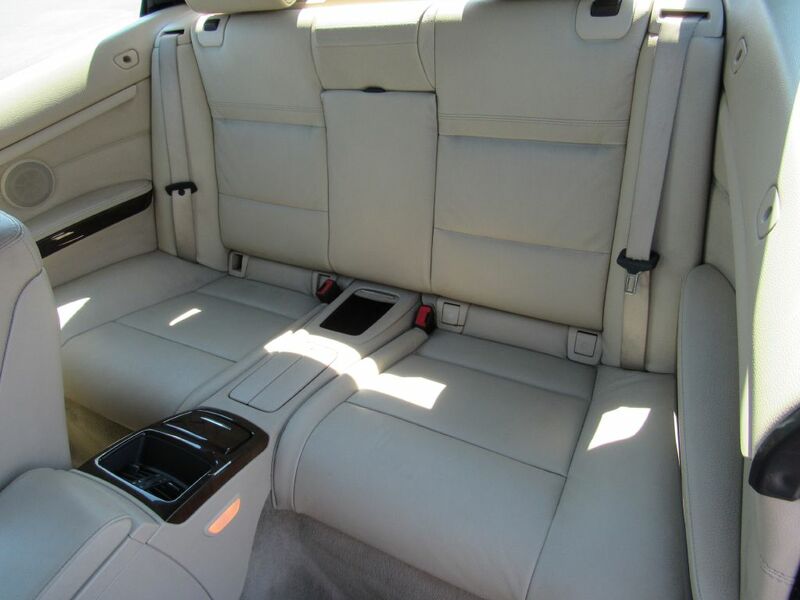 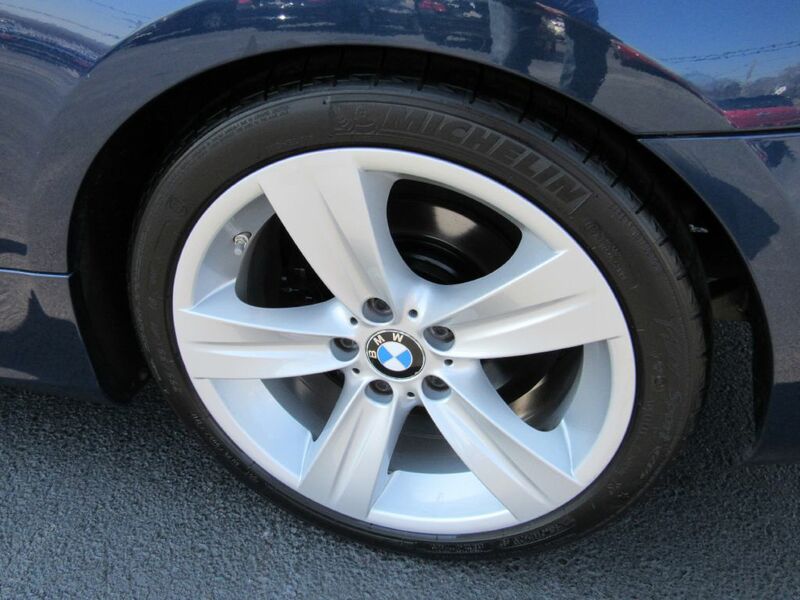 Summer Fun in this former CPO BMW 2011 328i Convertible!! 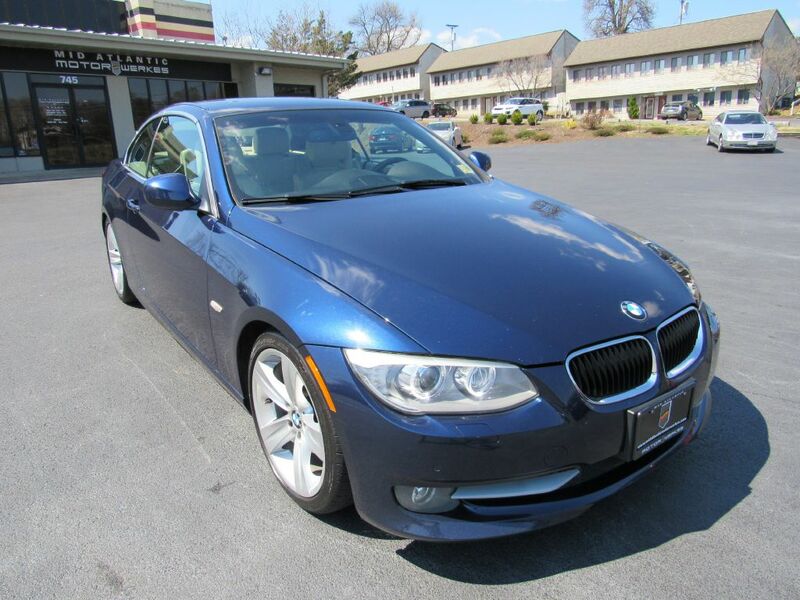 Loaded up w/ an original MSRP of $56,325 this BMW is equipped w/ the following options: Sport Pkg, Navigation, Premium Pkg, Heated Seats, Xenon HID Headlamps, Ambient Lighting Pkg, Voice-Command, Harmon Kardan Audio Pkg, Real Time Traffic Info, Sport Steering Wheel w/ Paddle Shifters, Bluetooth Streaming Audio, Hands-Free Phone, Dyanamic Cruise and Much More!! 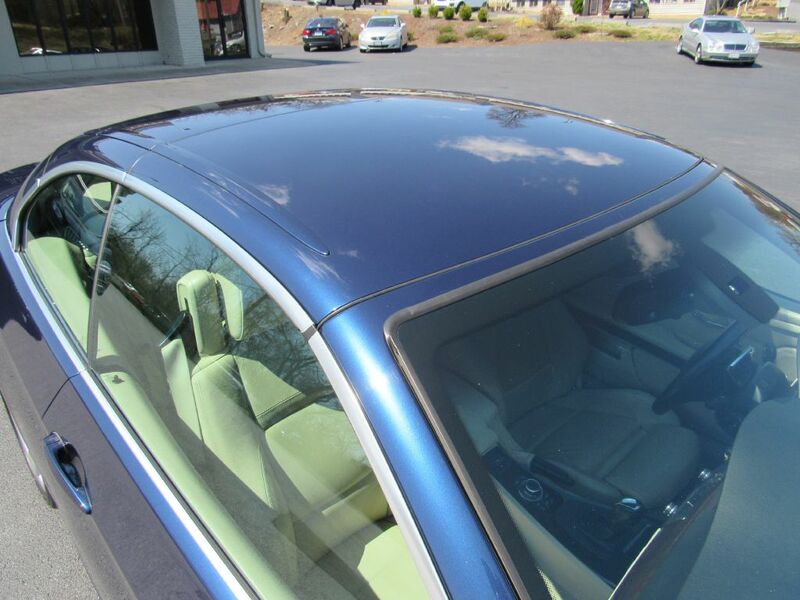 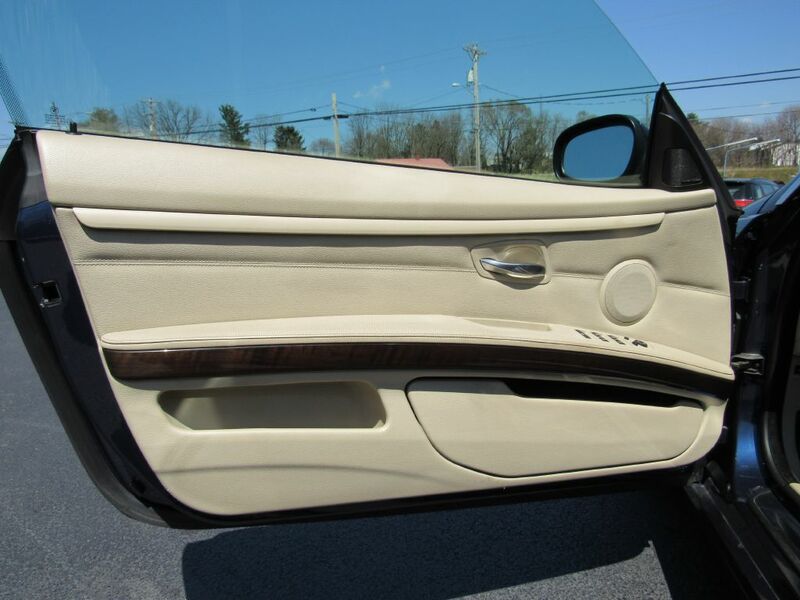 Minor incident in 2014 to front hood that was refinished and reflected on Carfax. 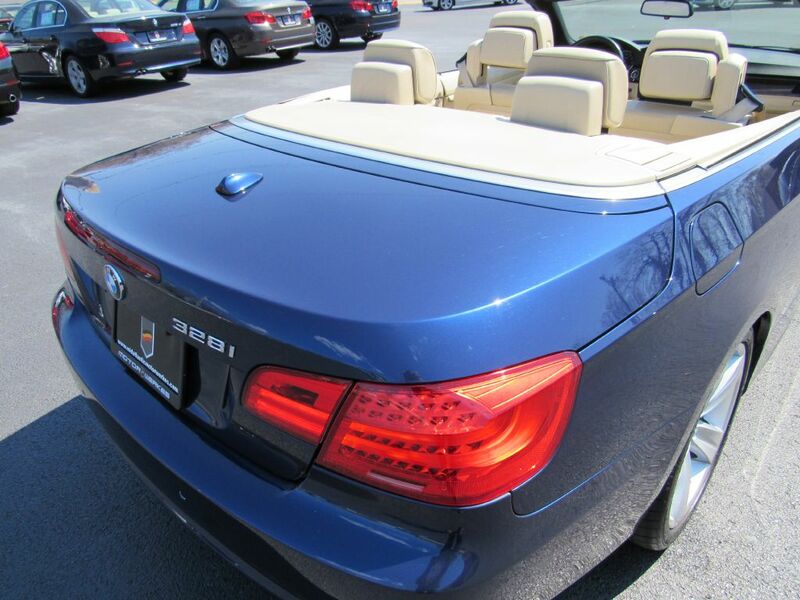 Our full inspection in our mechanical shop gives it 100% green-light w/ absolutely no structural issues, merely cosmetic and this convertible shows Excellent in condition w/ MAM standing behind it all the way. 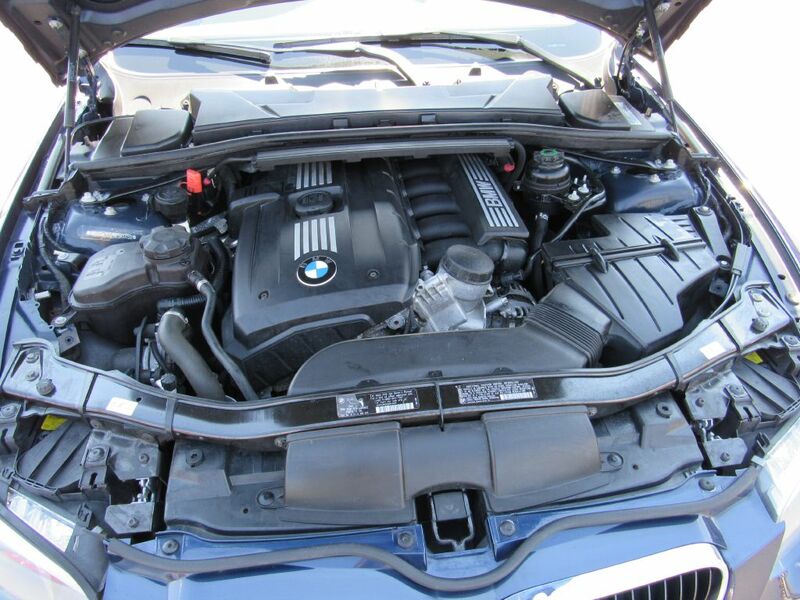 We just performed the oil filter housing service and it's ready to go!! 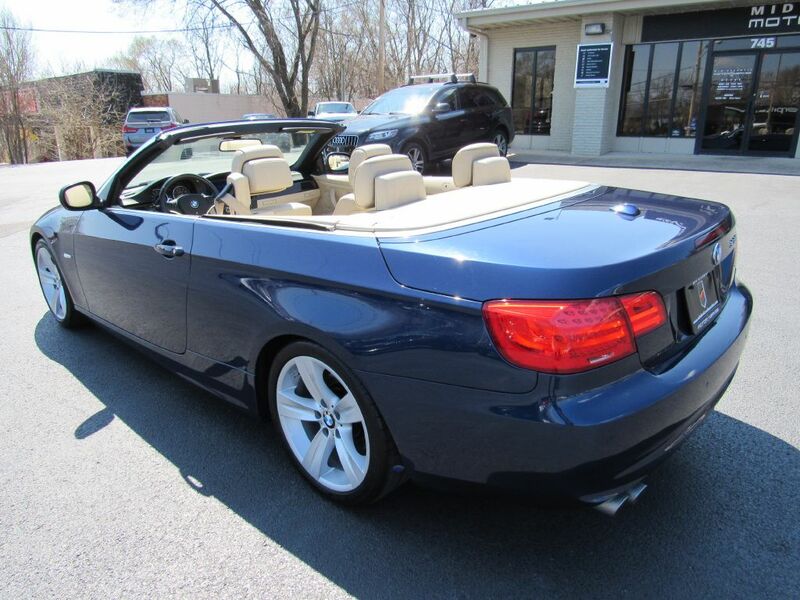 Deep Sea Blue on Cream Beige!